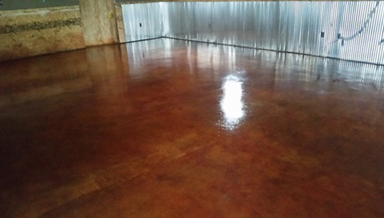 Hall Brothers Contracting Inc. can rejuvinate or replace any concrete surface . 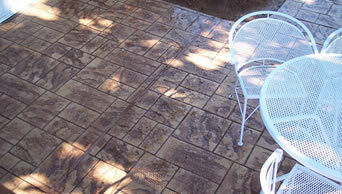 We can overlay, apply a coating, stamp or stain any concrete patio, driveway, basement or garage floor. 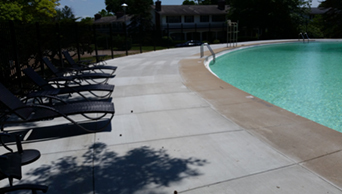 We can also replace your deteriorated asphalt driveway and retaining walls.